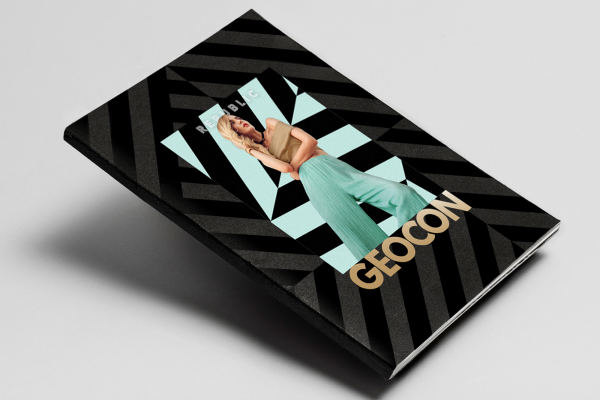 Geocon are property developers specialising in high-density projects and hotels.As Canberra’s largest and most ambitious developers their latest project is Republic – A mixed-use residential precinct in the Canberra suburb of Belconnen. 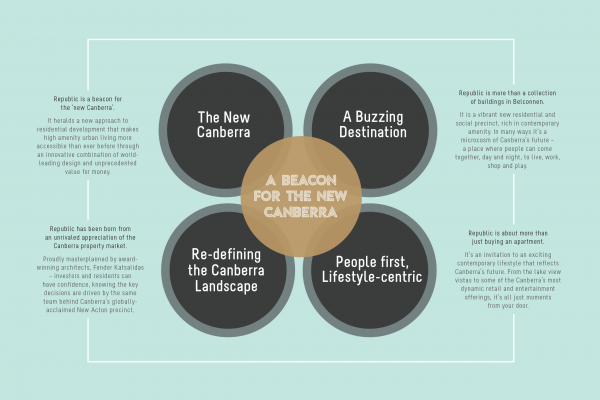 residential Canberra by challenging conventions and expectations of the Belconnen neighbourhood. 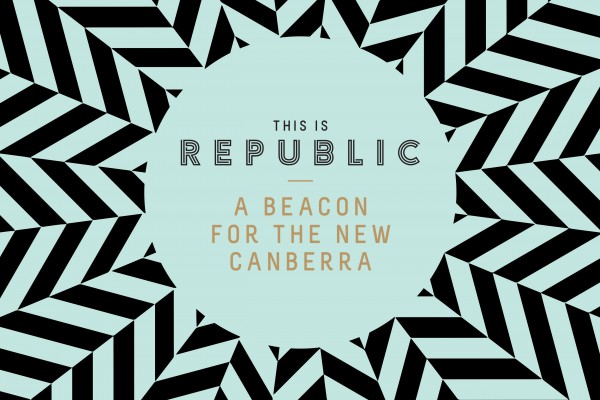 Designed by globally renown architecture firm Fender Katsalidis Architects, of MONA fame, the Republic masterplan adds a stunning new dimension to Canberra’s most emerging town centre. 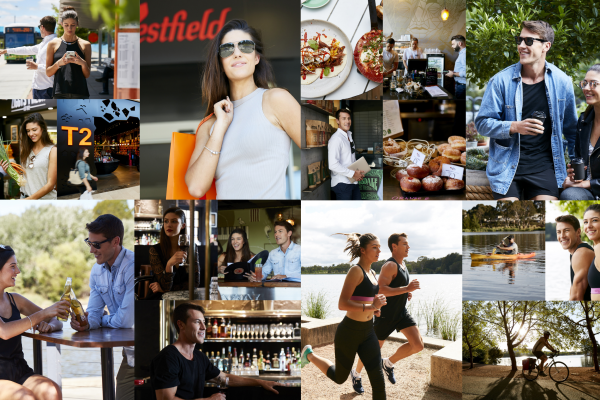 The development sits only a stone’s throw away from Lake Ginnindera, one of ACT’s largest lakes and national parks. 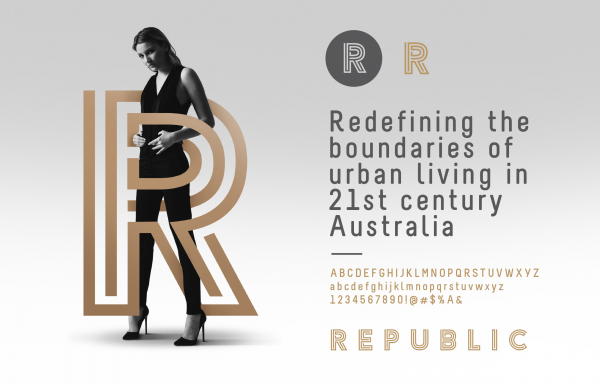 Republic consists of five striking residential towers overlooking Lake Ginninderra and united by a public plaza. 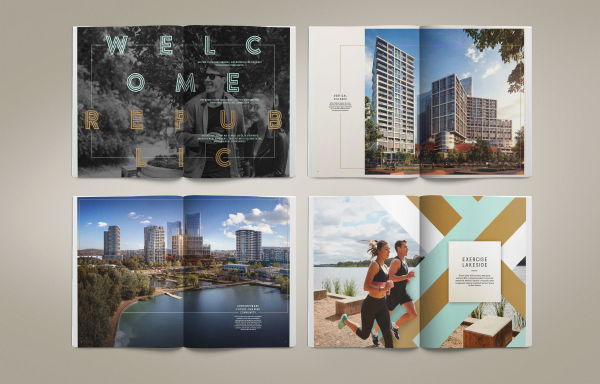 A vibrant melting pot of amenities brings people together day and night to work, shop and play. 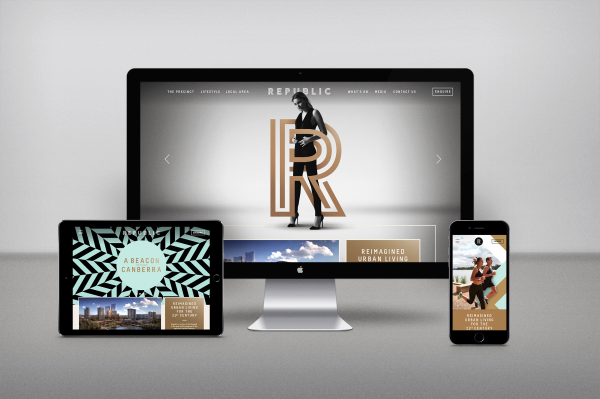 THERE were commissioned to bring property expertise to the project requiring a brand strategy and positioning framework, identity & campaign, naming assessment, brand guidelines, display suite design and site perimeter signage, photography art direction and more. 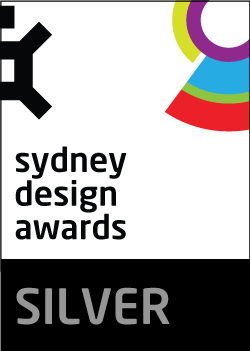 More than just marketing apartments, the challenge was to create a unique and memorable ’destination’ brand for a newly regenerating precinct. High density living is a relatively new concept for Canberrans and so it was important to create sense of desire, intrigue & curiosity for this proposed vertical village. Our approach was to facilitate a discovery workshop with key project stakeholders to better understand the aim and objectives, the project vision, the architectural narratives, the marketing opportunities, defined brand pillars, discuss attributes and feature set along with emotive benefits, define messaging hierarchies and build buyer profiles. 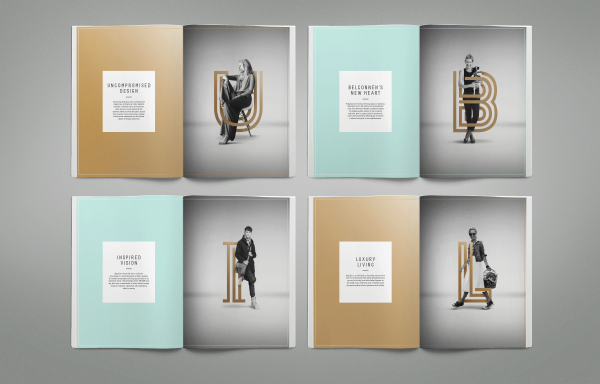 The outcome was a well-articulated strategic brand platform to base our creative exploration. 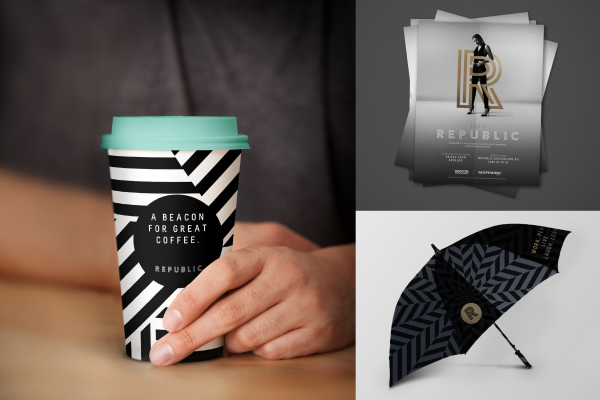 A custom designed typographic identity was supported by a bold visual language. 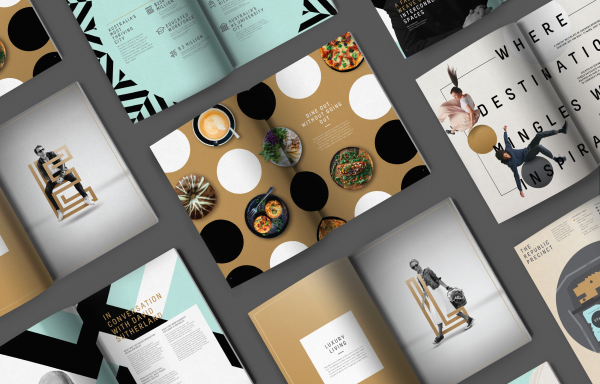 With strong lines and bold contemporary visuals, the creative solution was bold & striking, yet elegant and sophisticated and a brand campaign with a strong brand voice. Applications included online digital, primary sales brochure, immersive Display suite with touch screen technology, a perimeter site hoarding lit up with hollywood-style super size illuminated lettering along with a range of secondary items.